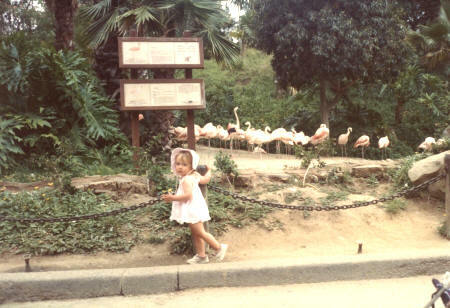 The San Diego Zoo is located south of Los Angeles in the city of San Diego. This world-famous zoo covers 100 acres of parkland and is beautifully designed and landscaped. The temperate climate of San Diego is well suited for a wide variety of plants and animals. Excursions from Los Angeles CA to San Diego are available. Please access the San Diego City Guide for additional information.